Conversation Hearts are a Valentine Staple. Whether you actually eat them or not, they scream Valentine's Day! 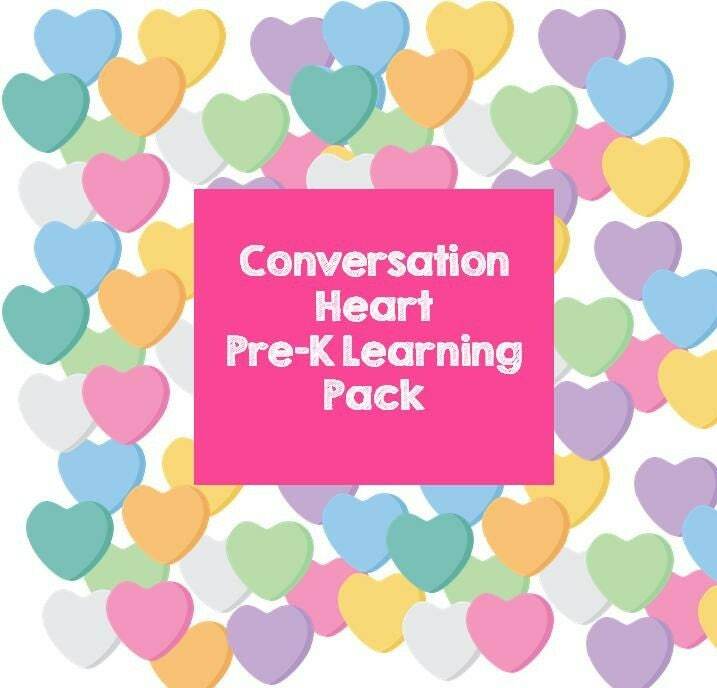 This pack contains all things candy hearts and Pre-K early learning skills and concepts.